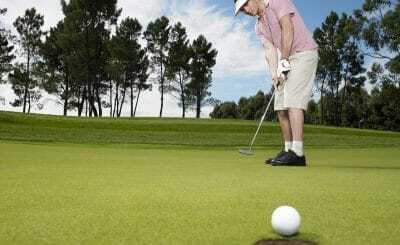 If you want to improve your performance in the game of golf, there are several golf swing drills that you could do every day. The phrase, “practice makes perfect” may be overused, but it sure is applicable in the game of golf. With patience and diligence, these drills will let you achieve the right posture, stance. And even overall performance through simple repetitions. You may not notice it immediately after some days of doing the drills, but it will surely keep you accustomed with the weight of the club, the movement of your every muscle, and your timing in hitting the ball. If all the simple, basic aspects of golf become as natural as breathing for you. Only then can you achieve a great golf performance. 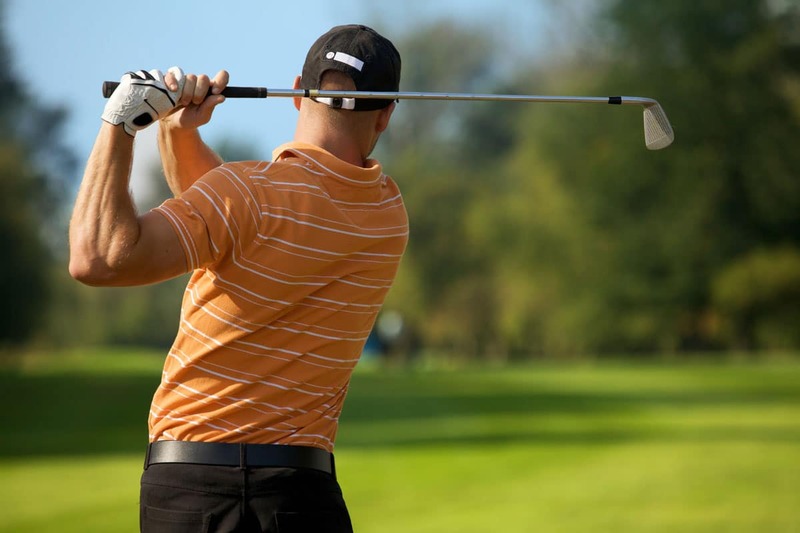 One aspect of golf that’s quite hard for beginners is getting accustomed to the perfect swing. There are several golf swing drills that you could do to solve this problem. The first step is for you to be properly positioned in an imaginary stance without an actual club. Let your arms hang naturally. Put them together in front of you. With both palms facing and pressing each other. Throughout the drill, your hands must stay in this position and not get separated. If your hands separate, it means you are doing it the wrong way and that you are not following the perfect mechanics. When you are ready, make a practice swing, and take note of how your arms rotate while you swing back. This is the only way to keep your hands together, while keeping your left arm straight (if you are right-handed) just like in a perfect swing. For a beginner, it is quite hard to make a full swing, so three quarters back is good enough to train your arms and get them accustomed to the perfect swing. At the end or finish point, take note of how your elbows are distanced apart. If you took note of the swinging process, you’ll see that this is how your arms should work in an actual perfect swing. Just like other golf swing drills, repeat this process until you can deliver each swing perfectly. Through golf swing drills like this perfect swing drill, you’ll be able to know how basic actions should be executed. A perfect swing is essential in golf because it lets you achieve the greatest distance and accuracy in your shot.